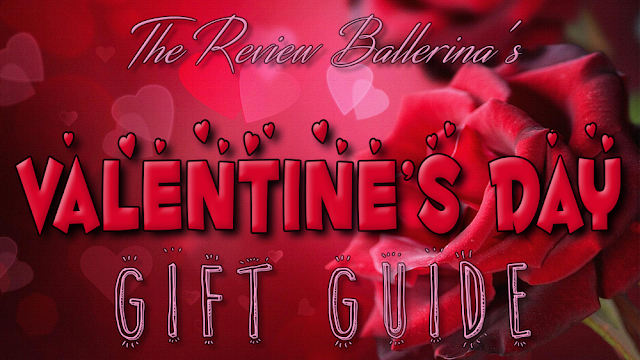 The Review Ballerina: 2016 Top Ten Favorite Bedtime Books by the Baby Ballerina! 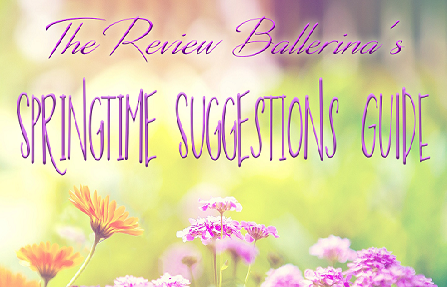 2016 Top Ten Favorite Bedtime Books by the Baby Ballerina! 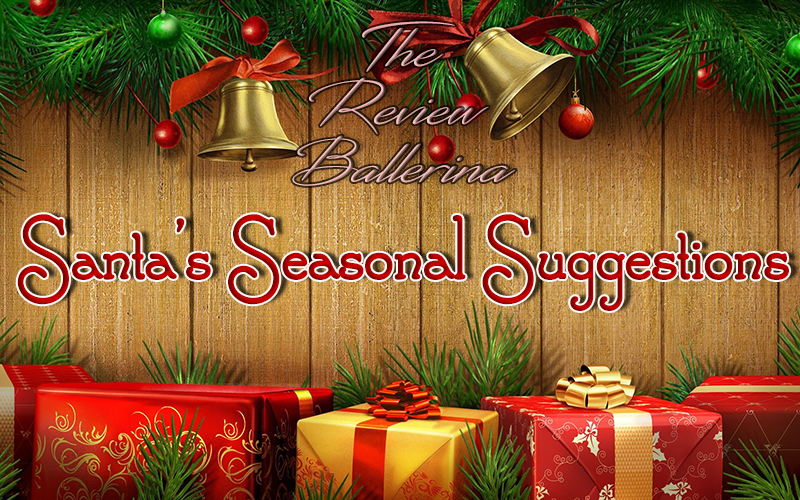 All below are great ideas for "Santa's Seasonal Suggestions"!! 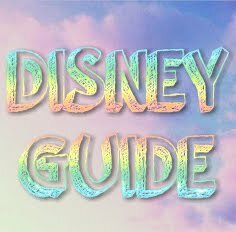 Last year around this time, I created a Top 10 of children's books that I read to my daughter at night or that I wanted to. This year, with my daughter turning five on October 29th, I decided it was time to let her make her own! So these are her favorite ten bedtime stories for 2016! Each shows the cover, a link to it on Amazon and the current Hardback Cover price. My daughter got this from a Secret Santa earlier this year, and it's become quite the popular book in the house! 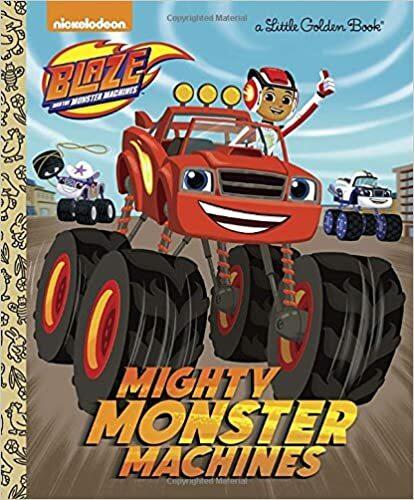 She loves the show Blaze and the Monster Machines, and this book continues their teaching even as they drift off to slumber land. 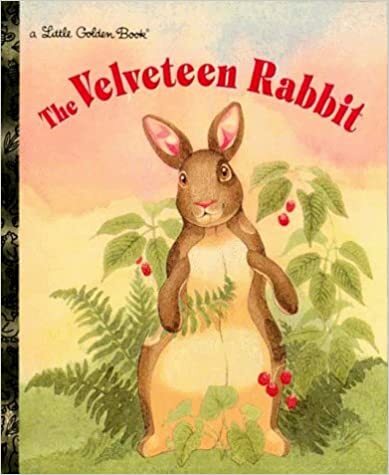 This book being a Golden Book also gives you a classic feel as those of us born earlier than 1990 had their own Golden Books, and these can become "classics" later. This book was given to me by my Grandmother, and now I read it to my daughter. Our copy has a date of 1992 in it, which to me does not feel "classic" but, seeing as it's almost 2017 yeah, that would be considered a classic now. This book is rather long, and great for a child who just wants to listen to the sound of Mommy's voice. 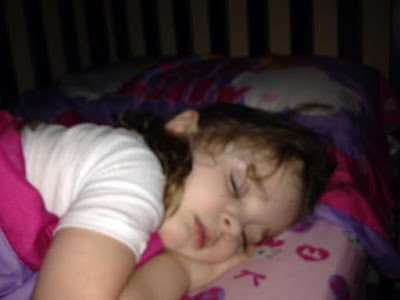 I read it to her tonight and she loved the story but fell asleep before it was finished. 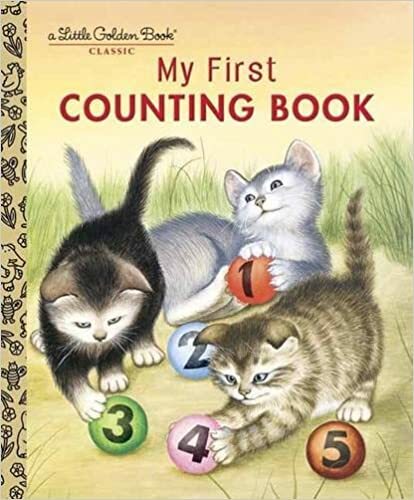 Another classic Golden Book (See the pattern in our daughter's book choosing this year?) that has a great story about a Papa Bear trying to get his Baby Bear to bed. 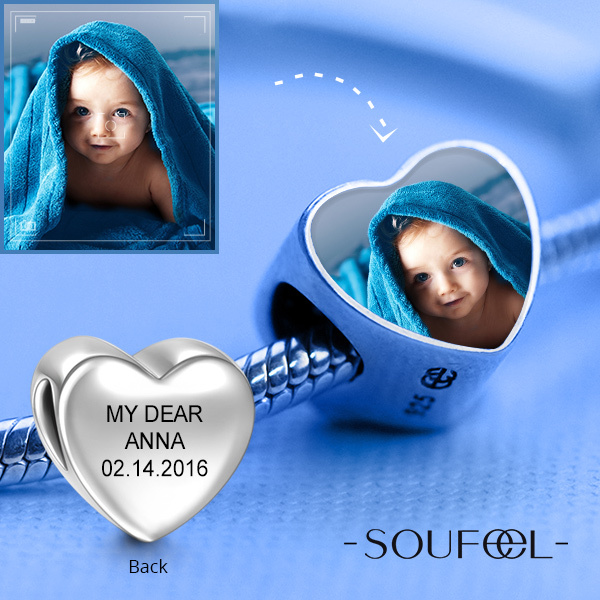 When the baby bear giggles, our daughter giggles. This is usually the first of her two books for the night because she loves the story so much. 7. 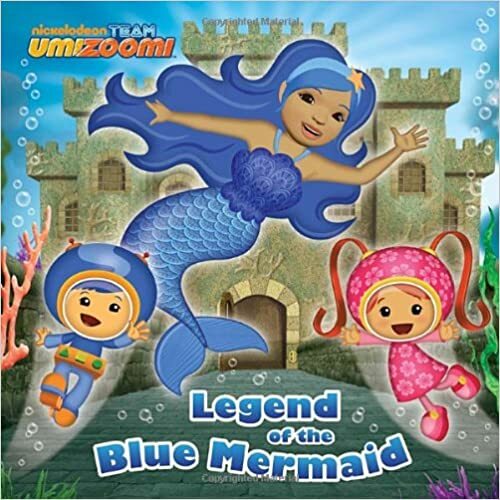 Team Umizoomi "Legend of the Blue Mermaid"
Another great show that my daughter loves to watch, Team Umizoomi teaches a lot of math and problem solving skills. This book takes a bit of creativity on the part of the parent when used as a bedtime book because there are times a child would "seek" shapes and so on. I tend to go with "Where's the triangle? There it is, over by the sand pile!" since usually by this time her eyes are closing. But another great opportunity to help teach a child while letting them sleep. 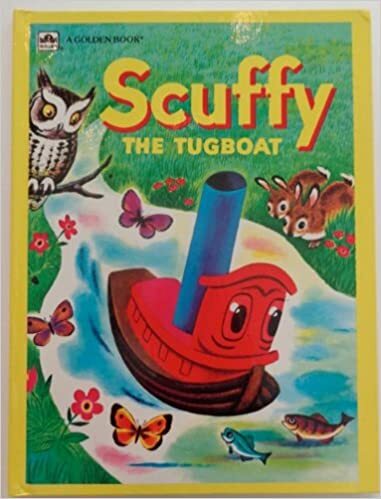 Scuffy did not want to just sail in a sink or a bath tub, so this book shows his adventures in the big, river. Another book my Grandmother gave me to read to my daughter and she adores it. Our copy is actually dated 1983 for printing which is a year before I was born and I hope she continues to have it for her own children. This book is great for the "winding down" book as it describes the changes in towns to cities, rivers to rushing waters and more. 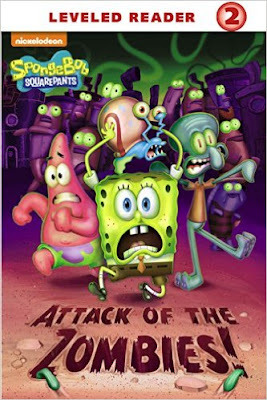 As we can see, our daughter is in love with Golden Books this year and this one is no different! 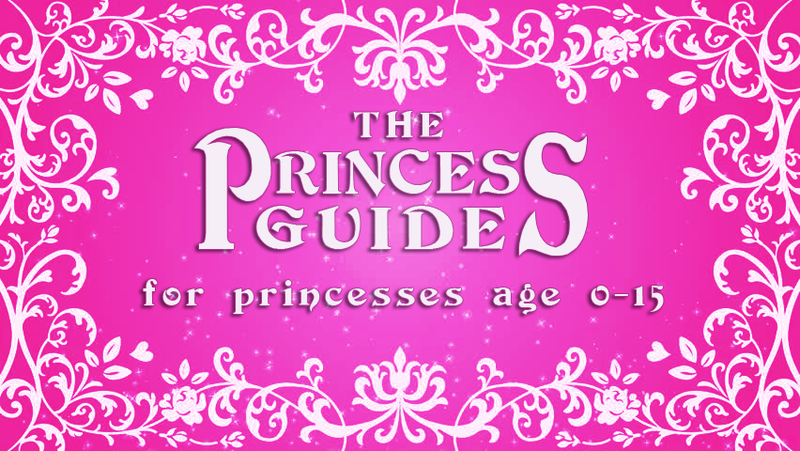 This book is really for even younger children than our daughter who will be five soon. It counts to ten, and she is already on her own counting forward and backward from 100. But, she loves the way the story reads, and the different items counted. I tend to add more filler by really counting each page to it's alloted amount. "Five Heads of Lettuce, 1...2...3...4..5." I also do this because I know she will memorize what I'm saying, and when she goes to "Read" she'll recognize the numbers to the items. 3. 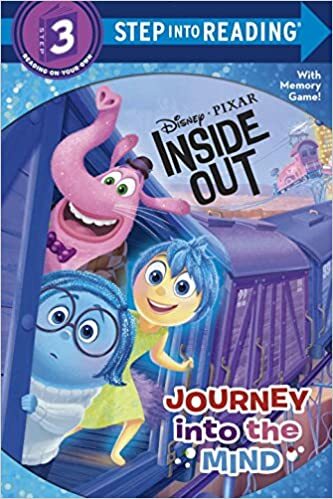 Inside Out "Journey Into the Mind"
We got this book when we were staying with my parents for a week mid-move, as our daughter was in love with Inside Out. In fact, she still is her birthday party is themed Inside Out. She loves trying to read this one herself! It's a Step 3 of the "Step Into Learning" program which has longer sentences and a bit harder words. But it helps her to understand how to sound things out and really take her time so it's a great step up for her age. Another classic Golden Book with a really beautiful story. This little bunny got a bee that wanted to sleep in her throat. So she tries to be as quiet as she possibly can to make the bee want to leave. It's fun to start out reading rather loud, and by the end of the book you speak barely above a whisper, which tells the kid it's time to sleep as you read. 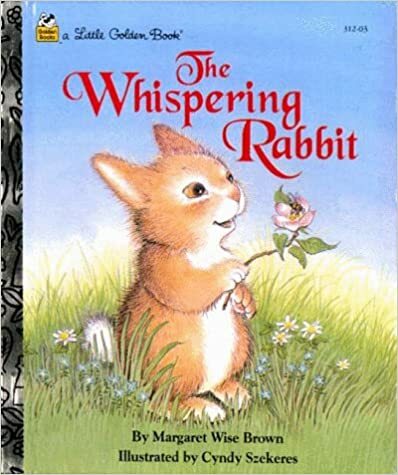 The descriptions of each thing the rabbit tries to do are very good so your child will love to hear this. 1. 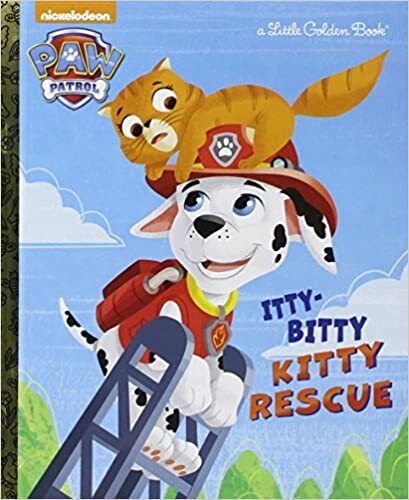 Paw Patrol "Itty Bitty Kitty Rescue"
I giggle about this one because you'd think with any preschooler, Paw Patrol would NOT be the book to put a child to sleep. Another gift from a Secret Santa last year, our daughter adores this book. I really do not know what it is about this book that puts her to sleep but it does every time. Perhaps it's the struggle Marshall has getting the kitty down, or Rubble's fiasco at the pet salon. But it works and if your child loves Paw Patrol this book is FANTASTIC!